This DUT Enclosure is designed with an safety interlock that will eliminate the potential for electrical shock when used correctly. The interlock will disable the high voltage if the enclosure door is open. 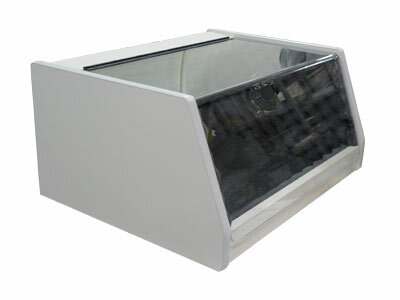 The DUT Enclosure is designed to be used with all interlocked Associated Research Hipot testers.